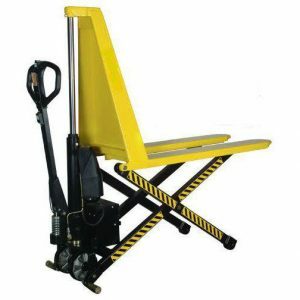 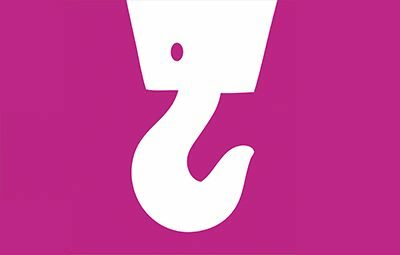 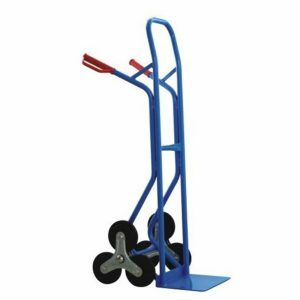 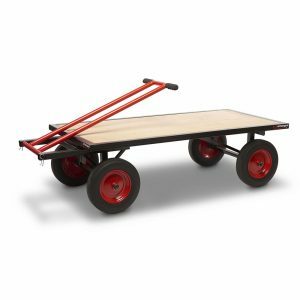 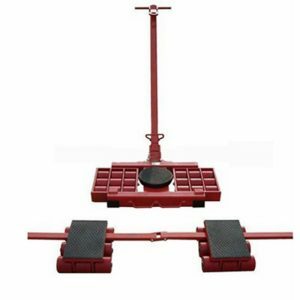 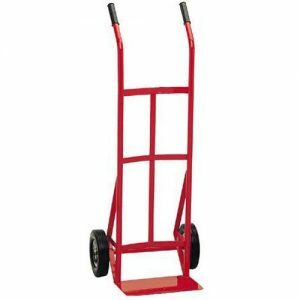 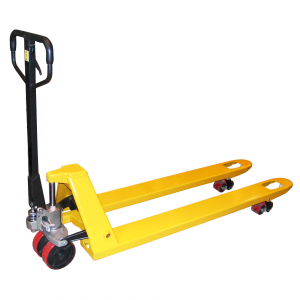 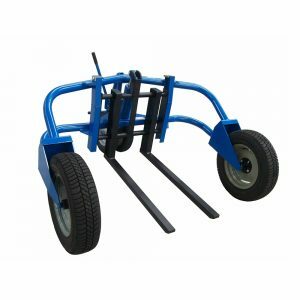 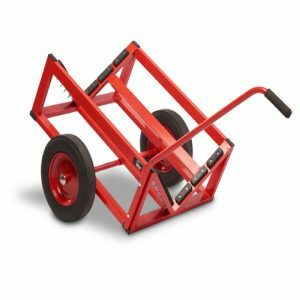 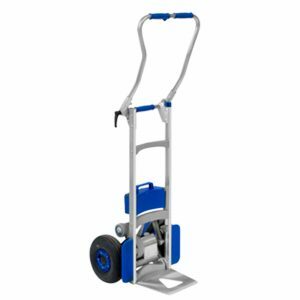 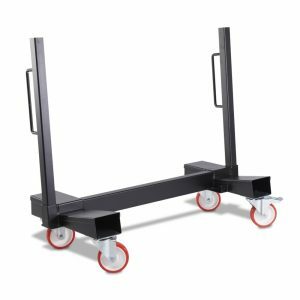 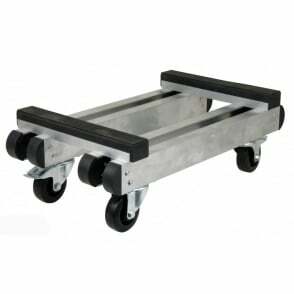 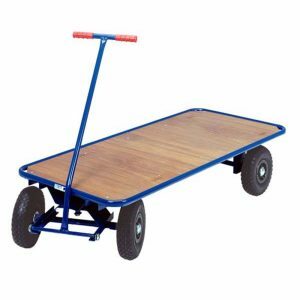 We have a range of pallet trucks and trolleys to help carry a variety of different material. 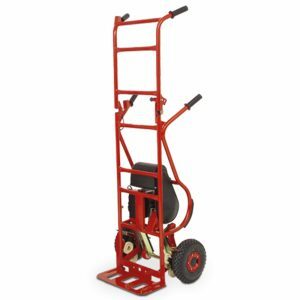 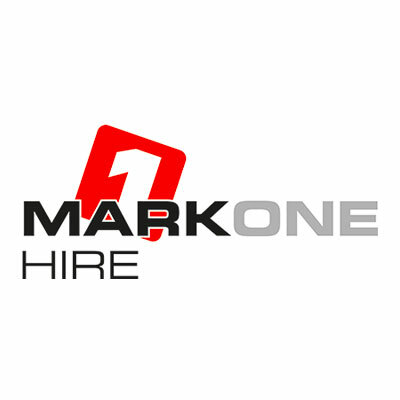 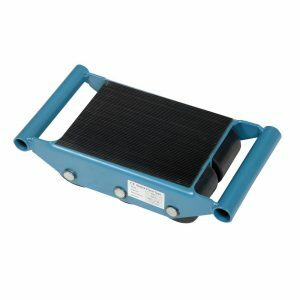 Whether you are just moving material from your van to the warehouse or you need to get something upstairs our equipment can help get the job done. 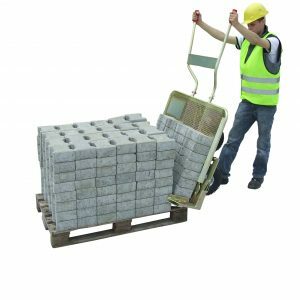 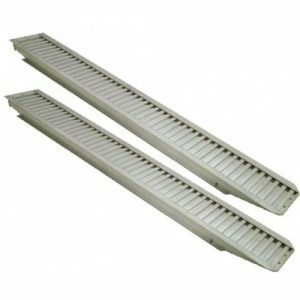 Our range covers pipes, blocks, rough terrain, stairs and even pianos.